Yuriy and his team are very professional, on time, and dependable. The Price was fair and their attention to detail is very high! He communicated well and was willing to spend extra time with me to answer any questions and provide his recommendations. I had one small issue with a piece of fascia several months later and Yuriy came and fixed right away, free of charge under warranty. I highly recommend Weber Exteriors and I will use them again! 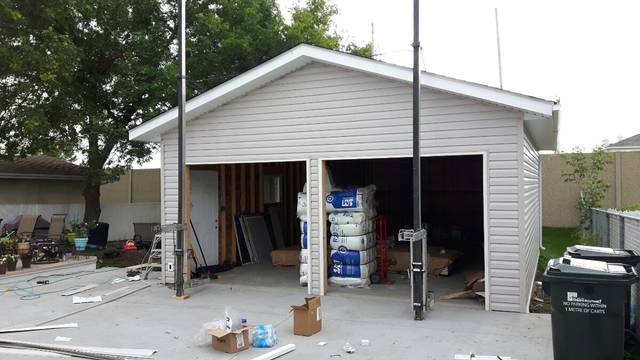 Riley, thank you for choosing Weber Exteriors to complete the work on your home and we look forward to working with you again in the future! I have used Weber exteriors on several jobs and will continue to do so. Most recently they fixed some fascia and soffit on a renovation. 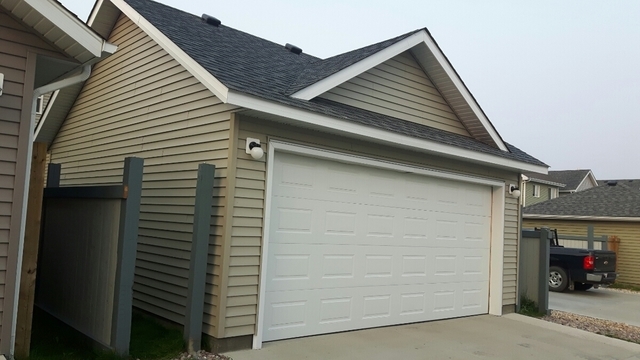 Previously, they did the siding, soffit, and fascia on a new build. Yuri, the owner, is very easy to deal with and the finished product is top notch. I highly recommend Weber Exteriors. Thank you Dustin for taking time and leaving us a feedback. Its always a pleasure to work for you. Yuri and his crew do a great job. Yuri is really easy to deal with and always responds promptly when we call him. I highly recommend his crew. He finished his work on the agreed date and came back when i had any issues . 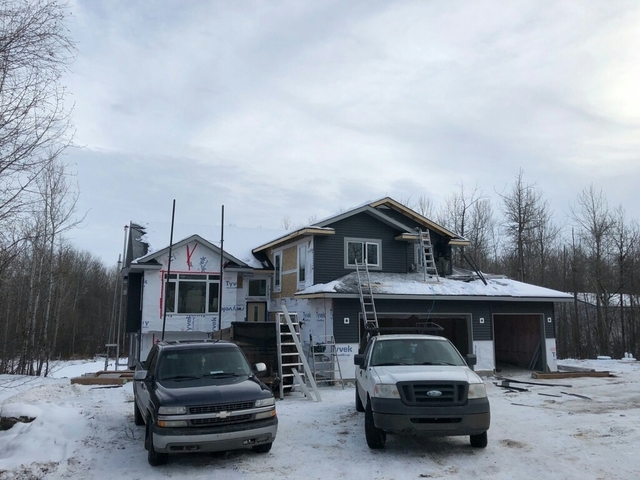 I am a small custom home builder in the Sherwood Park and Edmonton area. 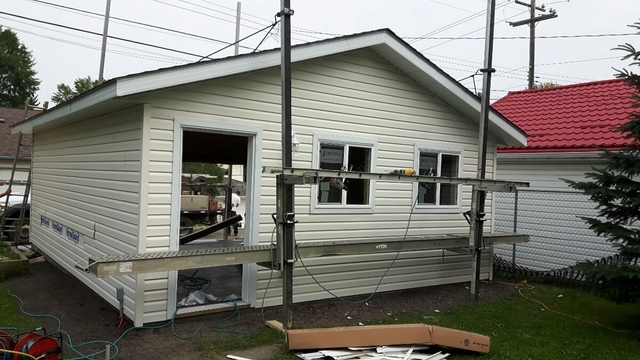 I worked with Yuri, from Weber Exteriors on my latest siding project. I found Yuri, to be very professional and easy to work with. 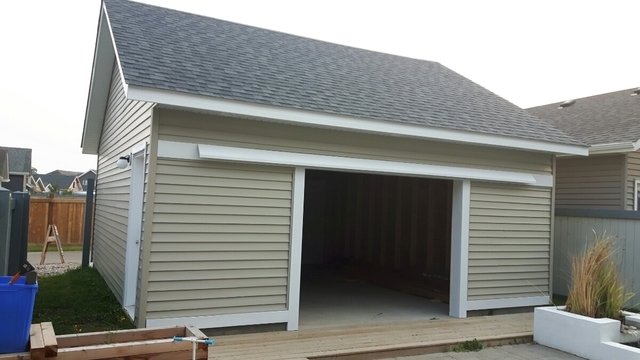 His knowledge and experience in the siding industry insured that job was completed in a professional and timely manner. I am very pleased with him and his crew and will finitely be doing more business in the near future. Thank you for choosing Weber Exteriors for your exterior needs. You were a pleasure to deal with and we look forward to working with you again in the future! 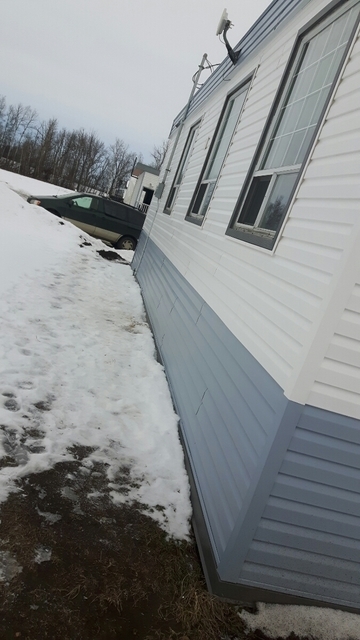 Strong winds tore of a piece of siding from my house in a difficult to access location. The broken siding was slapping against the window and I feared it would break. The siding was fixed the same afternoon and the repairman also took the extra effort to inspect the rest of the house and fix other pieces that were loose. Hi Bryn. Thank you for trusting us with your exterior needs and easy communication. We are very impressed by Weber Exteriors! They did a great job, in a timely manner at a very reasonable price! Thank you very much guys! Thank you Dennis for your positive review. Looking to do more business with you in 2019. 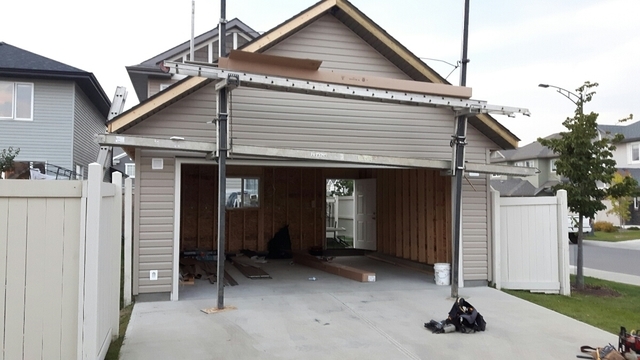 I would like to start by saying that you’re he was very prompt professional and his crew was very well-versed in the siding job that was undertaken. I was very happy with the guys as they clean the yard every day after work so there was no nails or debris left around the house . They went above and beyond to make the house look great . Thank you Bill for choosing us for your exterior needs on your home. Thank you Stella, we enjoyed working with you as well. 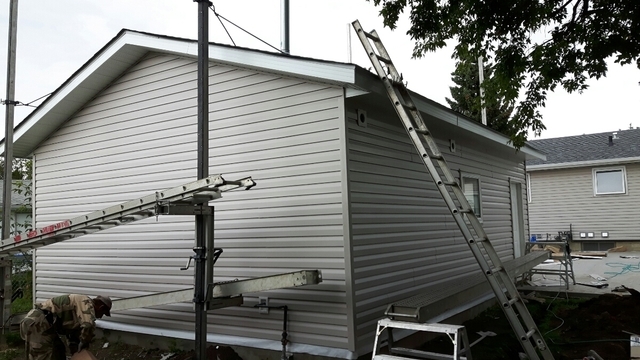 Weber exteriors provides quality work on gutters, siding, soffit and fascia, stone, as well as aluminum or smart trim for windows and doors. Fully insured with warranty provided for our work. Do you have a big project in mind or maybe its a pretty small one. Visit us at SidingRepair.ca and we will answer all your questions. Workmanship Warranty is up to 5 years. Depends on work completed.